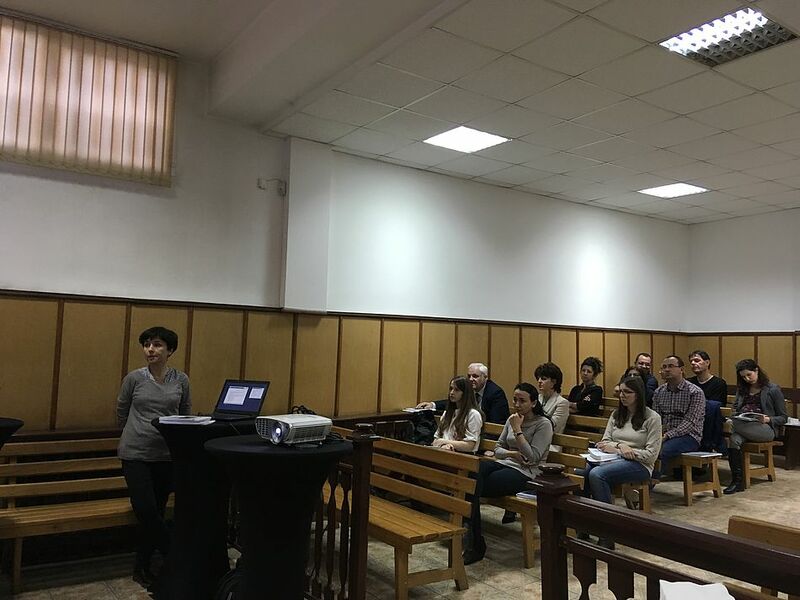 On 28 March 2019 in the Palace of Justice in Pernik the Center for the Study of Democracy, with the support of the District Court of Pernik, held a training on assessing the impact of criminal proceedings on the social situation of suspects and accused. 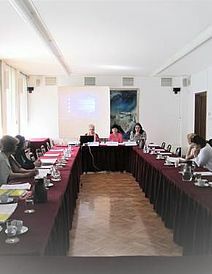 Members of the judiciary and law enforcement as well as NGOs took part in the training. 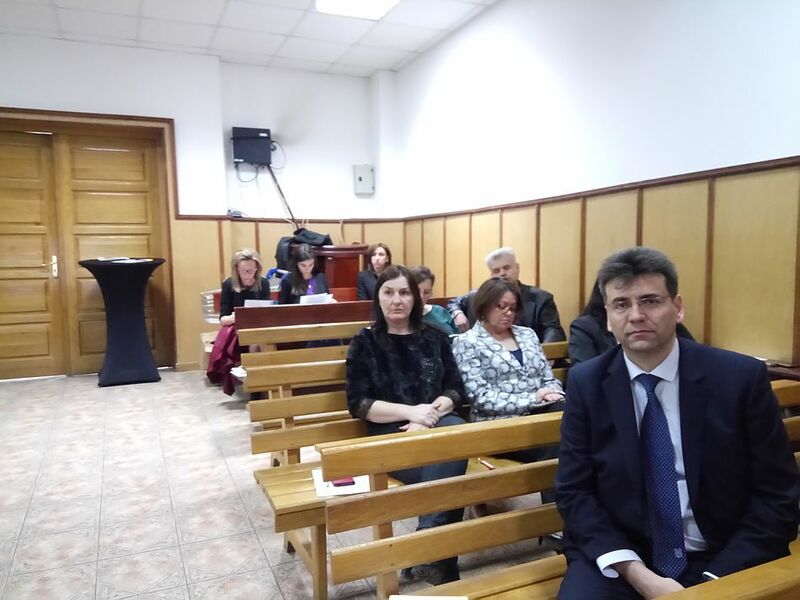 Judge Kalin Batalski, president of the District Court in Pernik, welcomed the participants, expressing his satisfaction with the visit of the CSD team and hope for future meetings and co-operation. 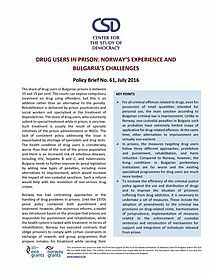 In her opening remarks Dr Maria Yordanova, Director of CSD’s Law Program, outlined the Centre’s long experience in working in the criminal justice and fundamental rights areas, as well as the key research priorities in studying the situation of suspects and accused. 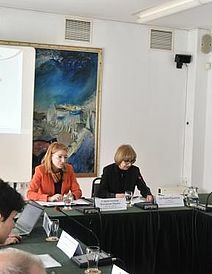 She acquainted the audience with basic facts and arguments regarding the impact of criminal proceedings, and especially of compulsory measures, on those persons and elaborated on the case-law of the European Court of Human Rights against Bulgaria regarding violations of the presumption of innocence. 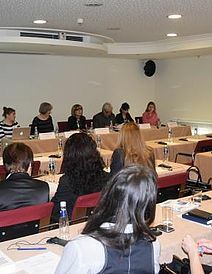 In her presentation on assessing the impact of criminal proceedings on the social situation of suspects and accused, Miriana Ilcheva, senior analyst in the Law Program of the Center, outlined the main accomplishments of the organisation’s initiative ‘ARISA – Assessing the risk of social isolation of suspects and accused’ and in particular the national reports on Bulgaria, Greece, Italy and Belgium and the report on the factors affecting the social status of suspects and accused. 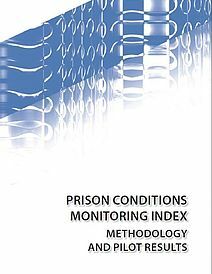 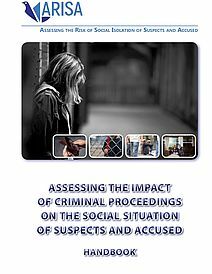 Special attention was given to the Handbook on assessing the impact of criminal proceedings on the social situation of suspects and accused and the proposed methodology for assessing the risk of social isolation during the proceedings. 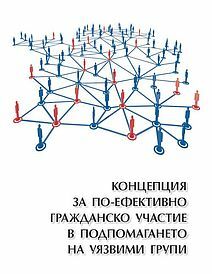 The handbook contains eleven factors of impact by proceedings, and especially by compulsory measures, on persons – family, home, community, children, dependants, employment, education, economic situation, social life, media exposure, political participation – as well as short explanations what these are, why they are important, what their impact on persons might be, what authorities should check, case-law examples as well as additional references on each of the topics. 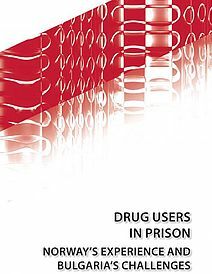 The proposed methodology contains a questionnaire on the impact of criminal proceedings on the suspects and accused, scales for such assessment and an interpretation grid for the respective levels of impact. 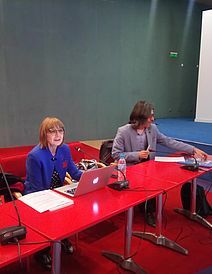 In the ensuing discussion the representatives of the judiciary and law enforcement claimed they were sure no abuse was made of compulsory measures within criminal proceedings and expressed their concern with the impact of media exposure on the suspects and accused and on the authorities leading the proceedings. 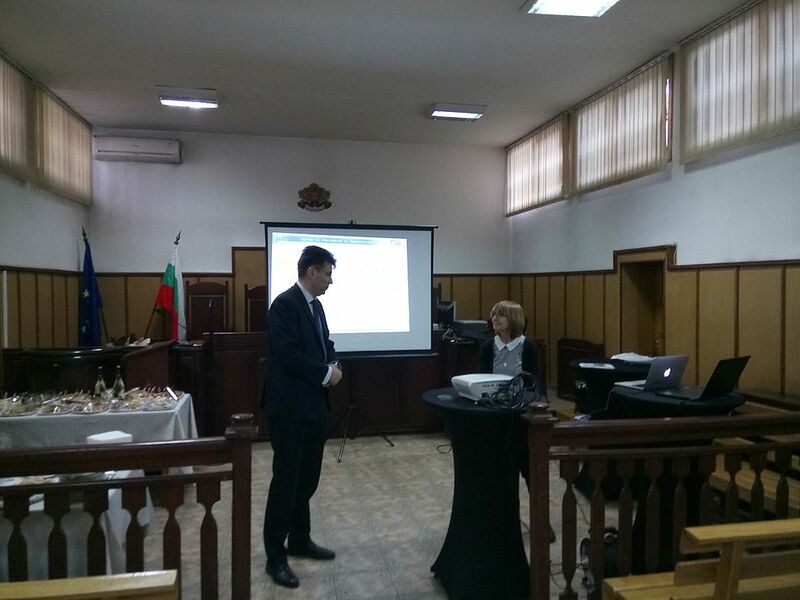 The cases under the Law on the Liability of State and Municipalities for Damage and of the European Court of Human Rights were discussed, as well as the need for multidisciplinary approach to avoid the negative impact of proceedings on suspects and accused, and society as a whole. 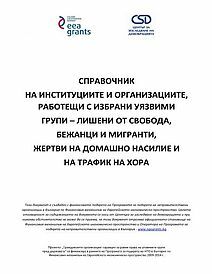 The representatives of NGOs supported the development of assessment tools for the risks of social isolation and measuring the impact of proceedings on the social situation of those charged with crime.